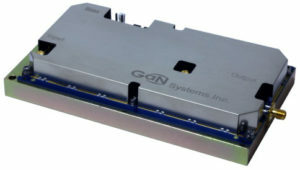 The GS61008P is an enhancement mode GaN-on-silicon power transistor. 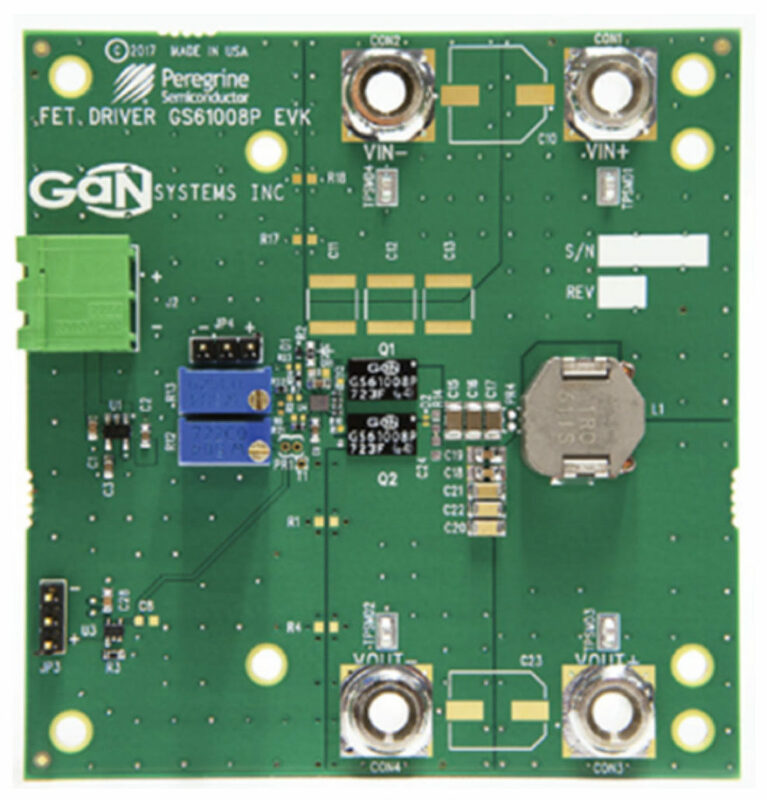 The properties of GaN allow for high current, high voltage breakdown and high switching frequency. GaN Systems implements patented Island Technology® cell layout for high-current die performance & yield. GaNPX® packaging enables low inductance & low thermal resistance in a small package. The GS61008P is a bottom-side cooled transistor that offers very low junction-to-case thermal resistance for demanding high power applications. These features combine to provide very high efficiency power switching. Target applications include the wireless charging and powering of computer laptops, power tools, consumer electronics, portable devices, drones, AGV and more.